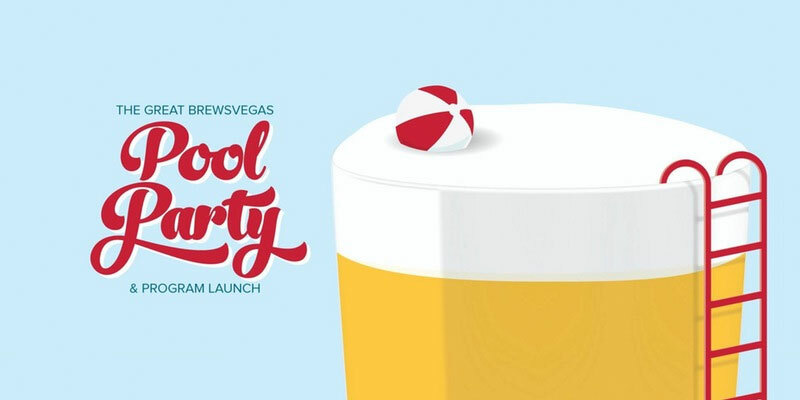 A festival, a brewery tour, more offers including poolside beer for Brewsvegas fans and the chance to win some free Balter beer. The Crafty Cabal is rolling through into February with a bang. The year that is 2017 is now well underway, with the craft beer calendar already filling rapidly and some juicy news stories already popping up, such as this and this. It's going to be one hell of a year in beer, so thanks for joining us for the ride. But enough about that, let's get into what's coming up next! If you're a Sydney based Cabalista, we've got a real treat for you. We've hooked up with one of our favourite Aussie breweries for a tour, tasting and Q&A to coincide with the launch of a limited release can. Our mates at Modus Operandi will host a group of Cabalistas on Friday, 31 March, with owner Grant and head brewer Dennis taking you right into the heart of the brewery in Mona Vale. While we'll release a little more info closer to the time, for now you can get on a wait list to make sure you're notified as soon as tickets go on sale. Head to your member's area to get your name on the list! We'll also be announcing a special treat courtesy of our mates at Exit Brewing in the next few days too – watch this space. Any Cabalistas in Brisbane heading along to this weekend's Brewsvegas Pool Party take note: there's a free beer in it for you. Just show your Cabalista credentials, and you'll get a beer from the Brewsvegas team (after the free beer you get on arrival, that is). They'll be giving you another one when the festival launches in March too – and we'll be heading up on the closing weekend with more goodies for supporters. Before then, any Cabalistas heading to the first Date Night at Bad Shepherd next Friday, when KAIJU! is taking over the joint, will get a free can of KAIJU! Krush on arrival. If you head to new Melbourne brewpub Tallboy and Moose, they're offering a free fifth taster for Cabalistas who buy a tasting paddle from their Preston venue – and it's redeemable on every visit. 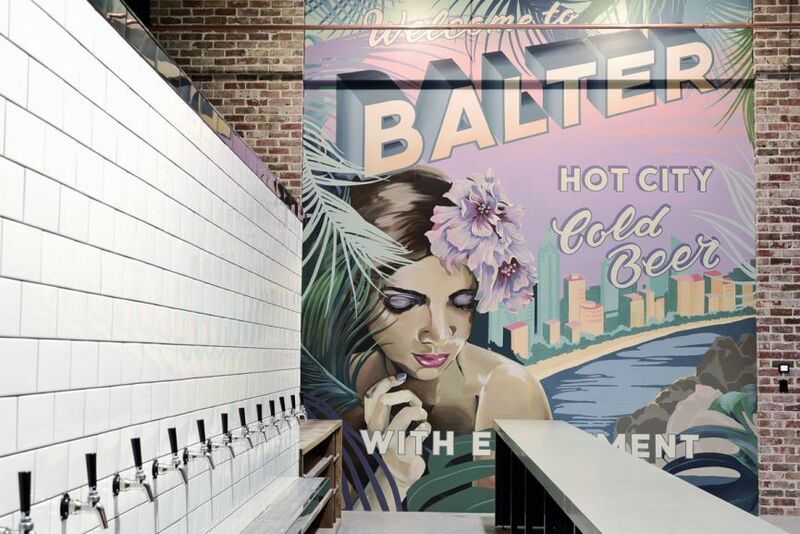 After rocketing up the charts of the Hot 100, Queensland's Balter Brewing is set to spread its wings even further in 2017. 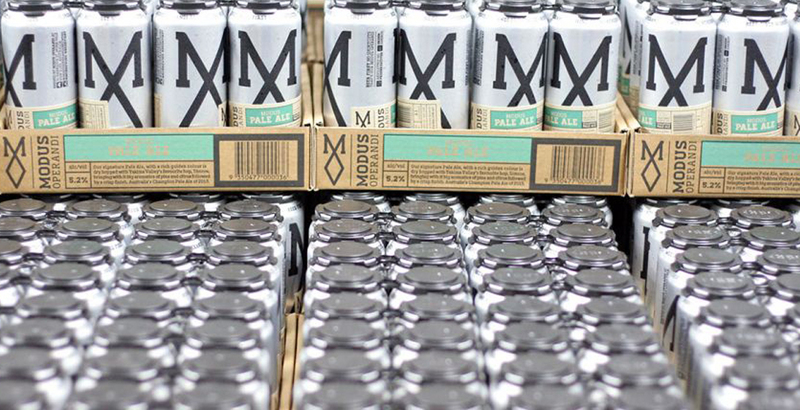 To mark their success, they've lined up a killer beer and merch pack for one lucky Cabalista, featuring a case of each of their XPA, Alt Brown, and their new Pilsner. We'll be picking a winner at the end of February, so head to your Cabal account to throw your name into the hat! 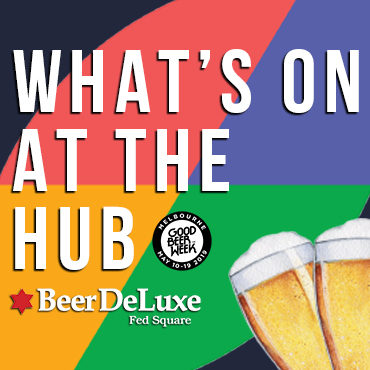 And there's just a week to go if you want to be in with a chance of winning a ticket to the Great Australian Beer Festival in Geelong. We've got four admission tickets worth $40 each to give away to Cabalistas, so if you're keen to join the festivities, register for the ballot and we'll pick winners on February 10 – giving you time to grab a ticket the old-fashioned way if needed.